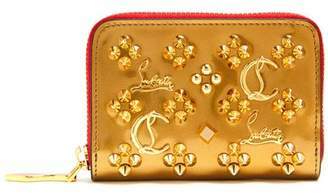 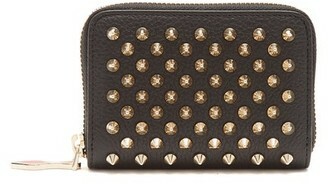 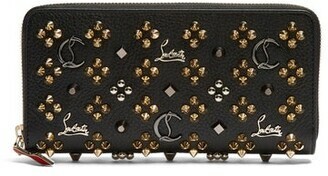 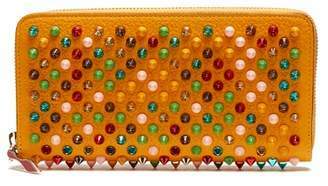 Christian Louboutin's wallet is embellished with scores of light-catching beads, studs and signature spikes. 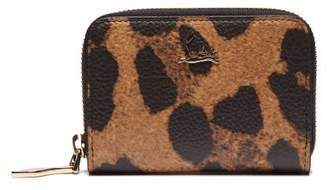 Made in Italy from glossy patent-leather, it opens to reveal 12 card slots, two sections for notes and receipts and a separate zipped compartment for coins. 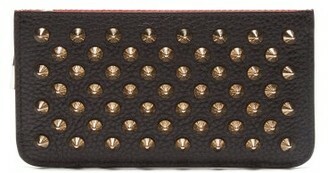 The playful zip pull and red interior nod to the label's iconic lacquered soles.